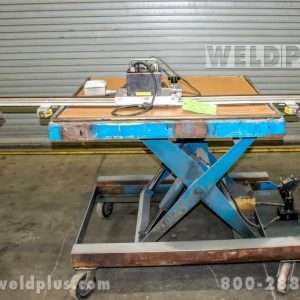 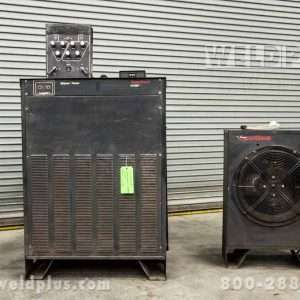 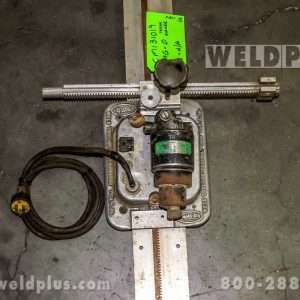 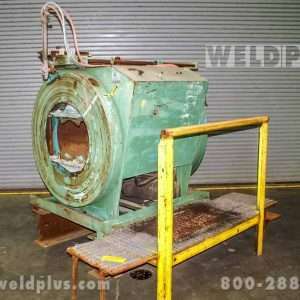 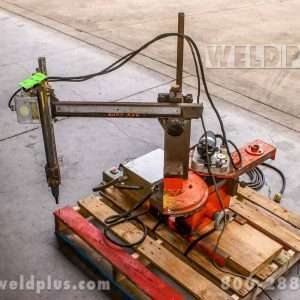 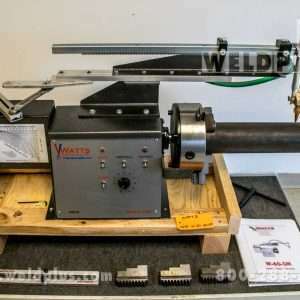 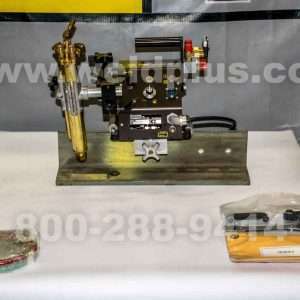 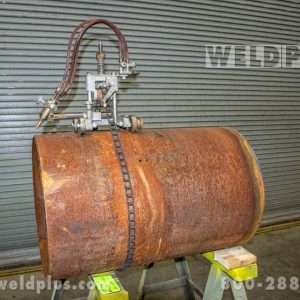 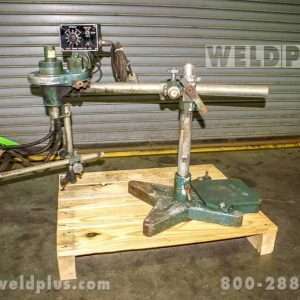 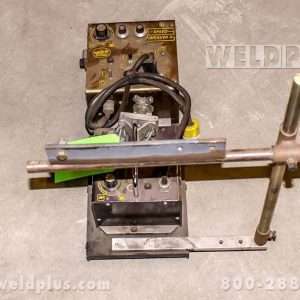 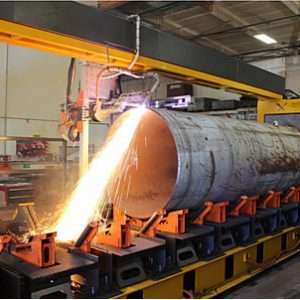 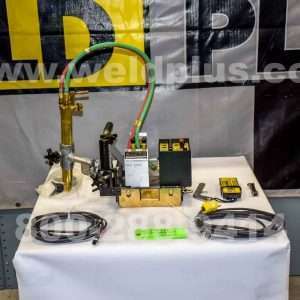 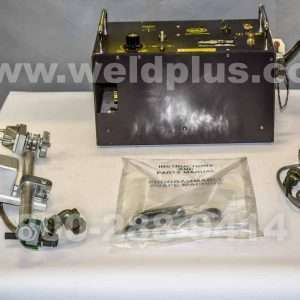 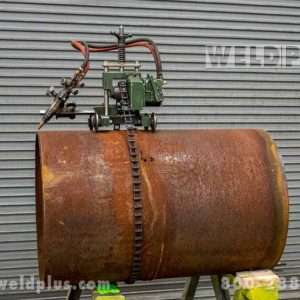 Welding Cutting Machines and Equipment | Weld Plus Inc.
Weld Plus carries a wide variety of welding cutting machines that will help streamline your workload. 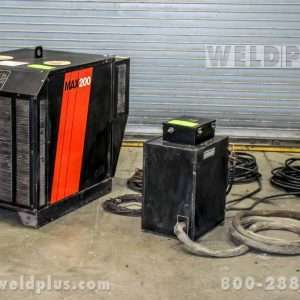 Our inventory includes welders and welding equipment, cutting equipment, plasma cutters, automated welding and cutting equipment. 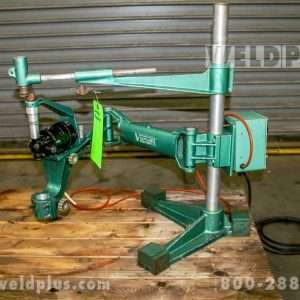 We also carry welding guns and torches, welding gear, and accessories. 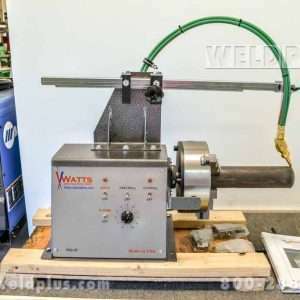 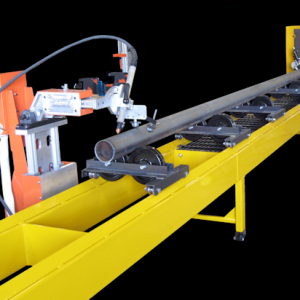 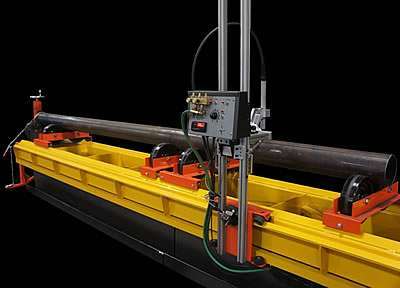 We stock new small-scale pipe cutting machines from Watts Specialties and also offer their entire product line. 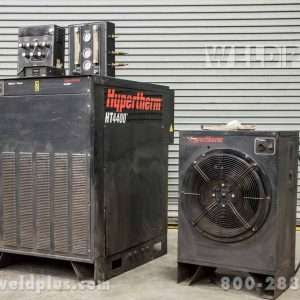 Hypertherm, Bug-O, Linde, Gullco, Koike, Victor and Cypress products are also available. 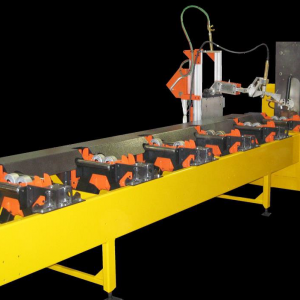 Want to increase your profits and the efficiency of your shop? 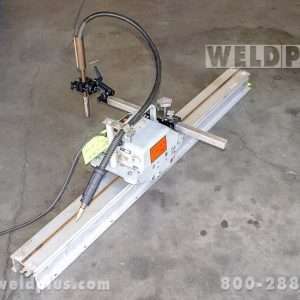 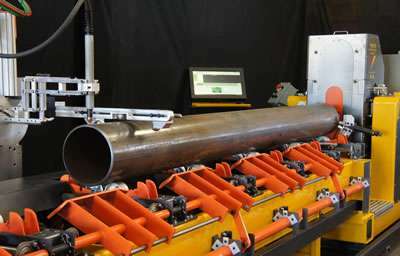 Purchase a pipe cutting machine today! 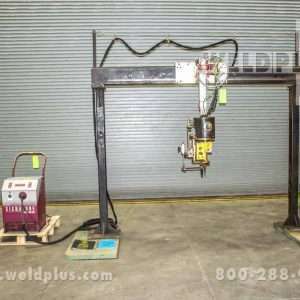 Call Weld Plus – your trusted source for welding resources, helpful support and high performance products for all your welding needs. 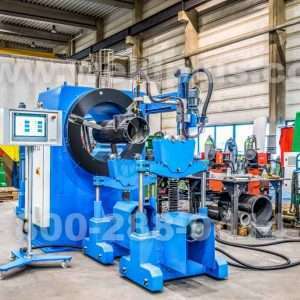 800-288-9414!